It seemed clear, even impossible that Daniel Ortega would lose re-election. 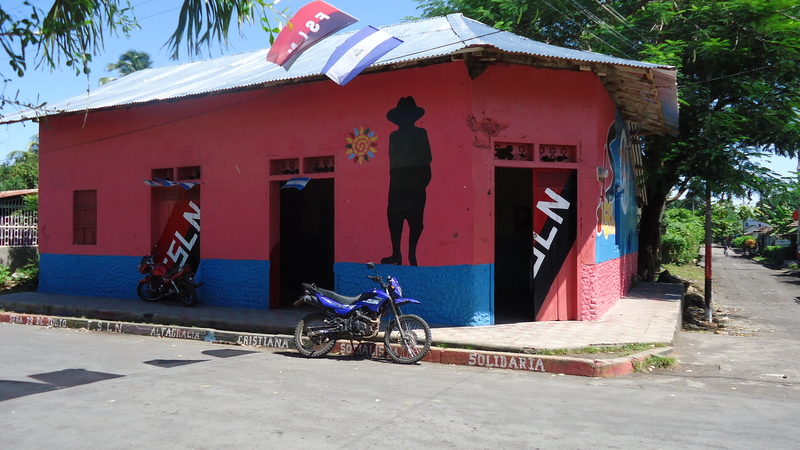 The Sandinista Party, FSLN, are by far the most powerful political party in Nicaragua. A very fragmented opposition offered voters little choice than to ‘continue the revolution’ with Daniel. 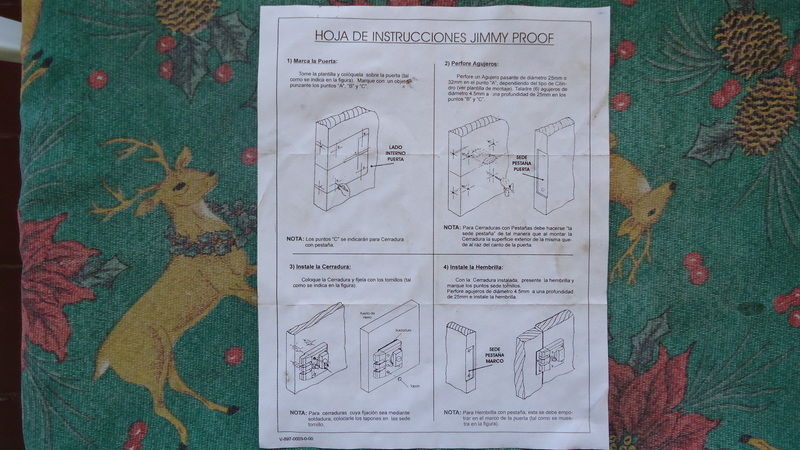 Cause for alarm has been the amount of power consolidated by the Sandinistas after Sundays elections. The FSLN won 13 parliament seats while the strongest opposition party, PLI, only earned 6 seats. The PLC gained 1 seat and the ALN and APRE got nothing. Check out the full election results in the La Prensa. So, how has the FSLN consolidated so much power under Daniel? 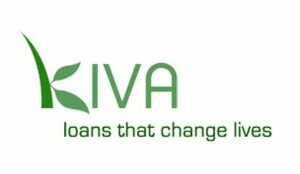 To continue reading this post go to the Kiva Stories from the Field Blog!